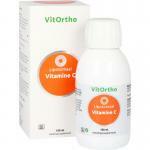 Vitamin C is an important anti-oxidant and vitamin. 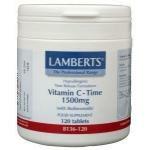 It supports the immunesystem. 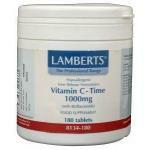 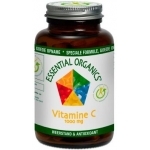 We sell different vorms of vitamine C, which differ in absorbance and effectivness. 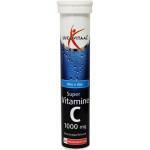 We have water and fat soluble vitamin C and sour and non-sour forms. 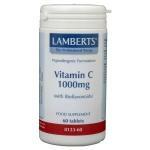 A varied diet contains enough vitamin C, however poor dietary habits can cause deficits of vitamin C in the body. 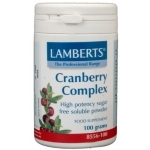 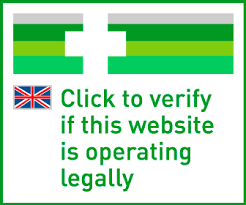 Our food supplements can complement any shortage. 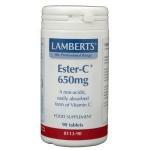 Normal vitamin C is a water-soluble, but newer forms like ester-C are fat soluble and are more effective in the fatty tissues of the body. 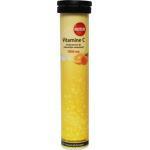 It is important to take enough vitamin C on a daily basis. 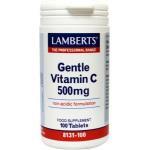 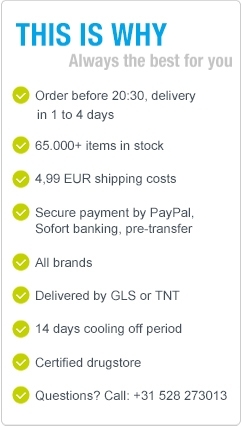 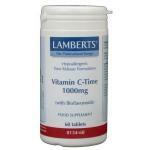 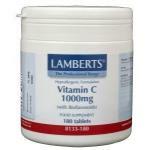 We sell affordable and natural vitamin C supplements!